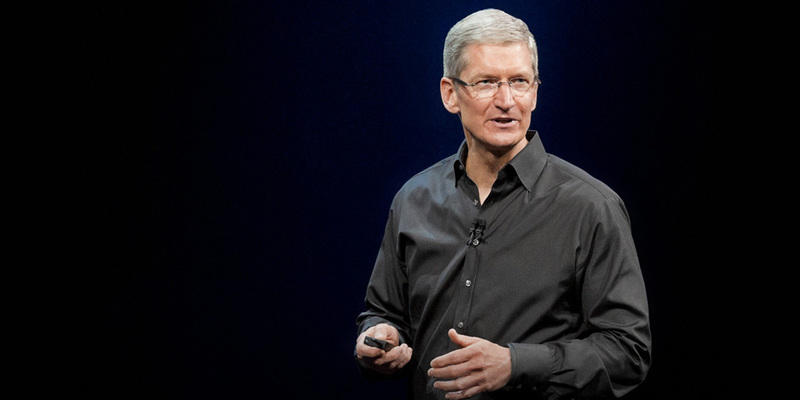 In a meeting with government officials, Apple CEO Tim Cook reportedly asked Obama administration officials to come out in favor of unbreakable encryption. According to The Intercept, Tim Cook criticised officials for their weak position on the encryption debate and said they should publicly state that they are in favor of “no backdoors” in encryption. That would fly in the face of requests — and make a statement to — a growing number of officials supporting adding so-called ‘golden keys’ to encryption that would allow authorities to decrypt devices for national security reasons. The Intercept reports that executives from major technology companies including Apple, Facebook, Twitter, Cloudflare, Google, Drop Box, Microsoft, and LinkedIn were present at the event, which was called by the White House to discuss encryption. As we get deeper into 2016 and the US presidential elections, it’s likely encryption will be a hot topic of debate for candidates, who often appear to misunderstand what the implications of back-doored encryption really are.